If youre looking for the perfect location, look no further! 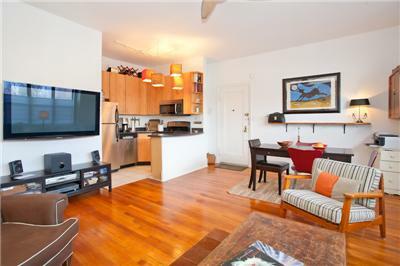 This prime one bedroom co-op offers a sweeping view of Grand Army Plaza. 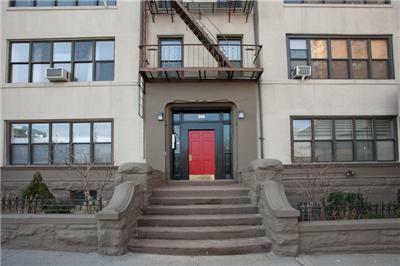 Literally a stones throw away from the Greenmarket and Prospect Parks Long Meadow, this apartment is only a short walk to Park Slopes best restaurants and watering holes, as well as express trains. If you prefer to stay at home, youre in luck! 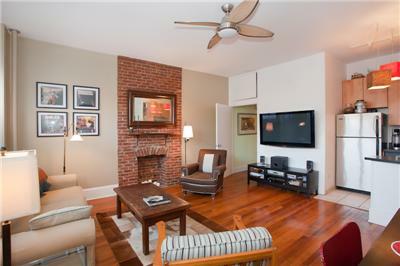 The open floor plan offers a well-appointed kitchen and large, light-filled living area with an exposed brick fireplace and amazing views of a tree-lined street through oversized windows. 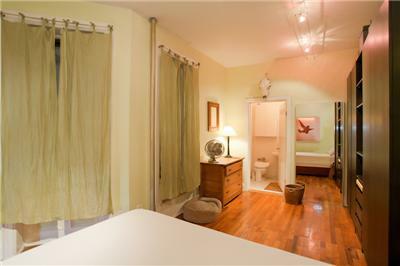 The large, quiet bedroom has ample closet and cabinet space and an en suite bathroom. 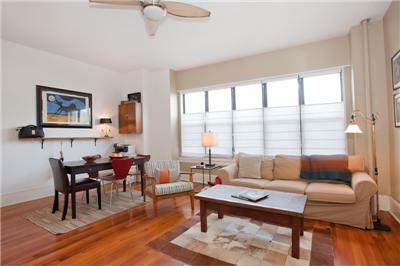 This pet-friendly, elevator building offers the perfect courtyard for summer barbecues, laundry in the basement, spacious, individual storage units, and a bike room. 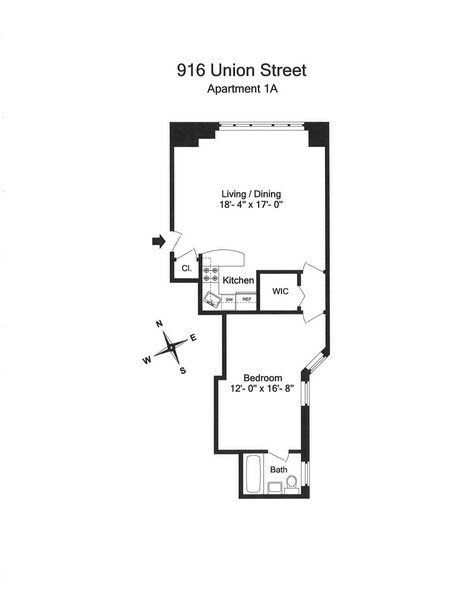 This is a cant-miss opportunity for a buyer looking to take advantage of all New York Magazines #1 rated neighborhood has to offer.